Sheds Galore offers their entire range of sheds on sale now. 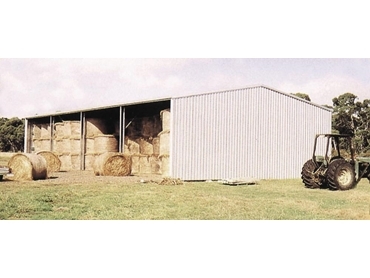 Sheds offered by Sheds Galore include farm sheds, hay sheds, American barns, Quakers barns and garages. All sheds are available at affordable prices. Sheds Galore has 22 manufacturing plants Australia-wide and delivery can be arranged to any location anywhere. Best prices are offered for high quality sheds during this special sale. With all their sheds now on sale, there has never been a better time to invest in a new shed from Sheds Galore. Customers can order right away to ensure a pre-Christmas delivery.